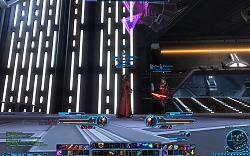 First attempt at a SWTOR UI. Let me know your thoughts and suggestions. 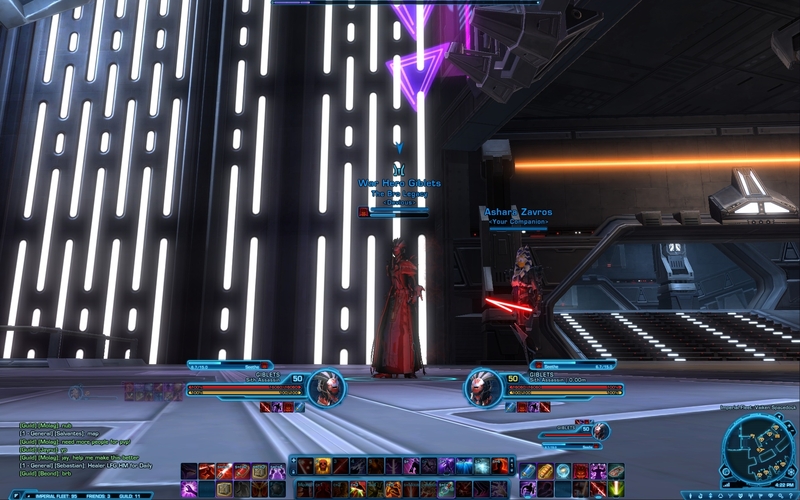 When I was in an ops last night I noticed that the ToT frame was covering the debuffs on the enemy target since it gains so many, if you move the ToT frame down a bit you can preserve the layout.